Then I should have known when I was fired from a job in the garment industry for reversing the number in the special book, considered the golden book because it is used to sell material to clients. Opps. Sorry, but you still owed my vacation pay and I did get my day in court over it, and won :). Maybe it should have occurred to me on many more occasions but I shrugged it off to being distracted, or under pressure much of the time. It is only recently, I have taken note and accepted my role in some blatant errors. The very latest was a letter being returned to sender for the wrong post box number. Since completing my novel, in fact. I feel really proud of myself that I completed it. That I managed to get through writing the story in its entirety at all. Today, as I was going through the many incidents of what can only be a case of dyslexia, I gave thought to the two latest stories. One happened in a reader’s group, where a man was searching for a book, knowing only that it had a black background with a blue apple on it. I posted a list of apple covers, I found on Goodreads. I love that sort of challenge. The next poster mentioned that she had read ‘tomatoe’, so I went back to check how she could have made that mistake. Sure enough, I was right – it read ‘apple’. Only thing is – I was wrong. It read blue tomato (insert sad face here). And then I did something rare for me. I explained about my dyslexia, without apology. This gave me all sorts of freedom. My secret was out and I didn’t die of embarrassment after all. So with all these incidents bombarding me, I thought of one more as I stopped at my mailbox. I thought of Margot Kinberg’s latest book and how I designed a most beautiful cover, only to find out I reversed the words on it. When she alerted me, I wrote it down on a scrap paper so I would remember when I re-did it. I wrote it down incorrectly, copying my mistake onto the paper. Honestly? I thought it best she change the title to match my error – 😀 😀 I was so frustrated! As it turned out, the 2nd try nabbed it though, without further ado. Here it is for your viewing pleasure as when I got to the mailbox, there it was. My copy, along with another I had done from my artwork for Margot. The VERY FLAT -B VERSION OF Very B Flat or as Margot intended and I still can’t get my head around – B-Very Flat. And that is why I wrote this post today. Because it is time to get it out there without shame. That shame belongs back in my grade one classroom with my grade one teacher. We should never be ashamed of whatever we are. And of course, it’s easier said than done. So kudos to you. The book cover looks fantastic. It does get easier with age. There is a blanket of security in white hair and wisdom, for me. Very good to see you, Otto. Thank you. 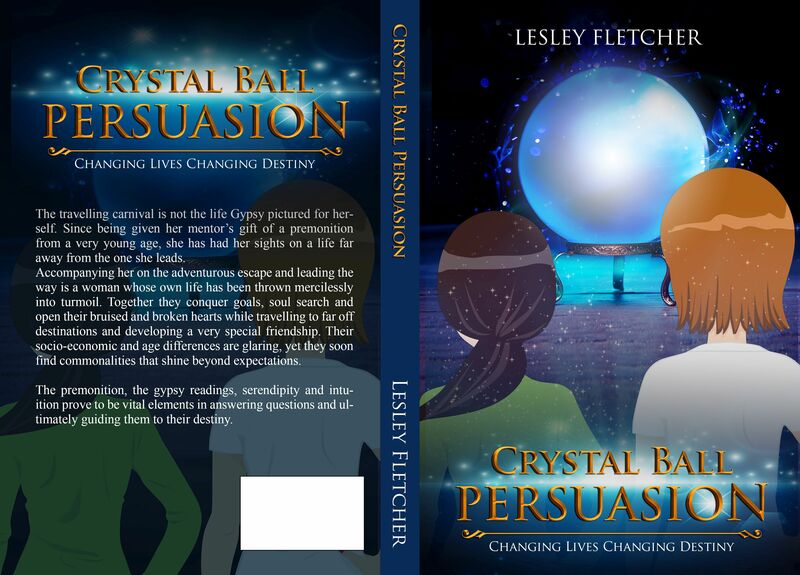 May your book take wings and FLY Lesley – it’s lovely what you DID learn from those incidences though. Mrs Smith is/was a dragon of the awful kind. She’s grounded. It’s a reflection on her not on you. The covers of Margot Kinsberg’s books are very striking! Congrats on your art work. May her books also fly! Thank you sweet Susan – Let’s all fly together shall we? Good luck on your public appearance for your latest! Yes, spell check is a handy thing. I don’t know what I would do without it. I think all these years I have reconciled learning disabilities with lack of intelligence, even knowing it wasn’t true at all. It would be like saying people with mental illness are dumb and we all know that isn’t factual either. Happy that the internet has opened up a brave new world for everyone to jump into. I thank you very much! The covers are gorgeous, Lesley. And it does sound like dyslexia – nothing to be embarrassed about! We all have our challenges and now that you know yours you can work around it. Actually it makes your being a writer all the more awesome for it! That was my conclusion as of today Christy. I think it has been holding me back from tackling my next book (such a mass of work!!) I’m good with it now. Thanks for your vote of confidence. First, thank you for the kind mention, and for all of the work you’ve done with book covers for my stuff. They’re gorgeous – they really are. Second, you are absolutely right. The shame belongs to your teacher for humiliating you. That was not only personally cruel, but it also didn’t represent anything like good teaching. As someone who’s worked with in-service and pre-service teachers for a long time, I can tell you that no responsible school, teacher education program, or supervisor would ever condone that sort of thing. Had you had support from that young age, you’d have easily learned ways to negotiate the world from your unique perspective. OK, rant over…. Thank you. She wrote the 5 words in letters twice as big as the others’ errors on the blackboard. I couldn’t spell ‘tried’ for so many years following. I have always maintained my self-esteem, but confidence has always been a factor to struggle with, for me. That was the day that I knew my brother Ken was really a super-hero, though, so not all lost!